Unique figure skating photos spelling out "SKATE". 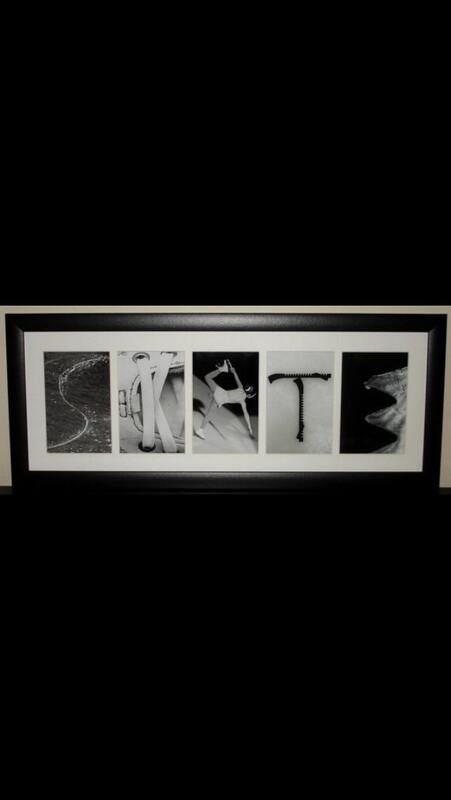 Your figure skater will love this and it will add a great conversation piece to any room. Also, ideal for gift giving and makes a great gift for the coach too! You can also have the figure skaters sign the mat adding a special appreciative touch that the coach will love. Processing and shipment was quick and piece was exactly as described. Looks beautiful!